Ola sweeties! Its been awhile since our last post.. We had a major MIA moments & we'd like to extend our congrats to our 2 expecting founders! Yayy.. its so exciting to have 2 new bubs joining the family!! Now, lets welcome October with open arms!! Its another exciting month for us as we got new stuff lined up here including goodies to give away. So stay tuned for these awesome giftaways!! 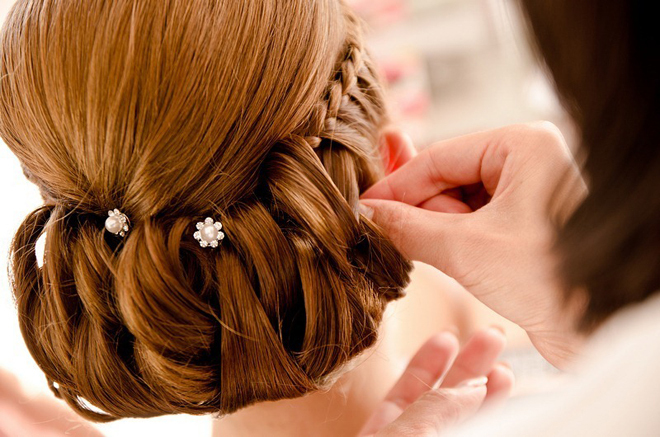 Do you remember during your wedding planning process when comes to hairstyles? 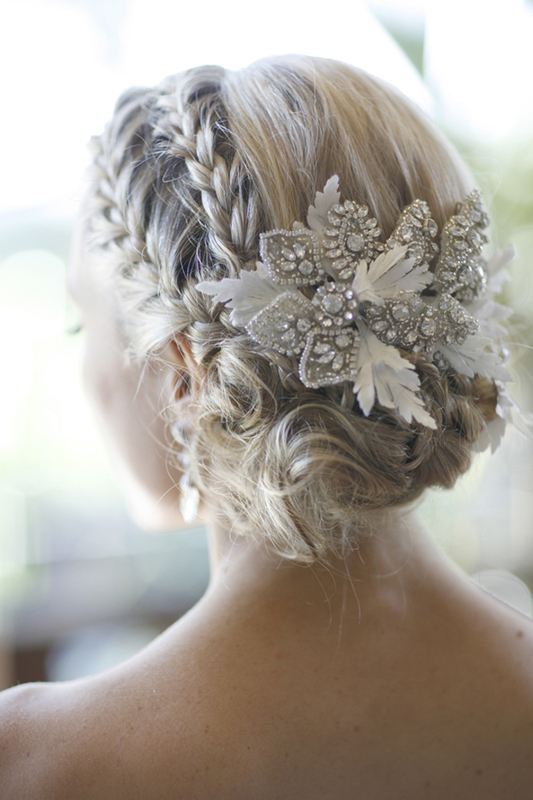 Are they very important that you make sure your hairstyles doesnt screw up your wedding look? 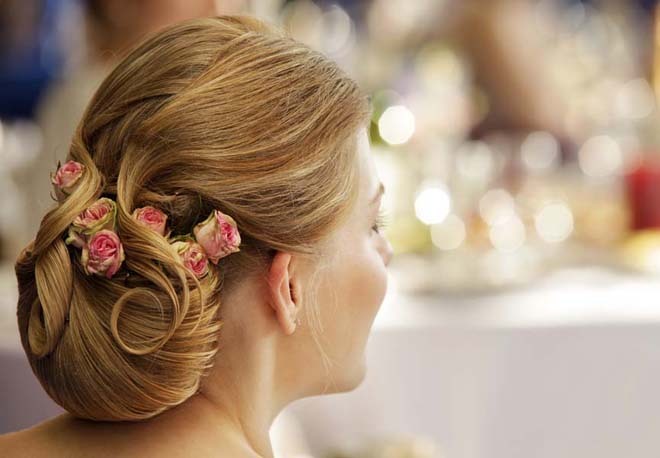 One of our staff's weddings was major hair disaster cos she failed to plan her hairstyle! Serious! 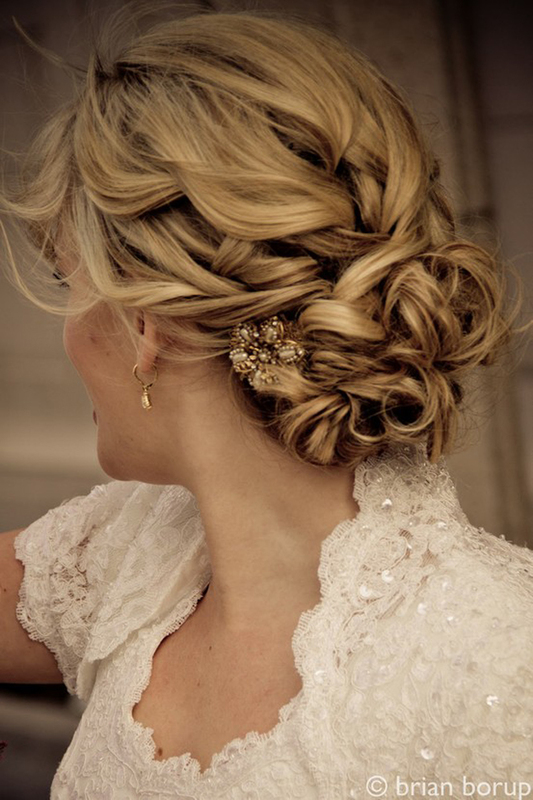 She wanted vintage hairstyle but end up having small curls maggi-mee (noodles) version! We feel sorry for her! 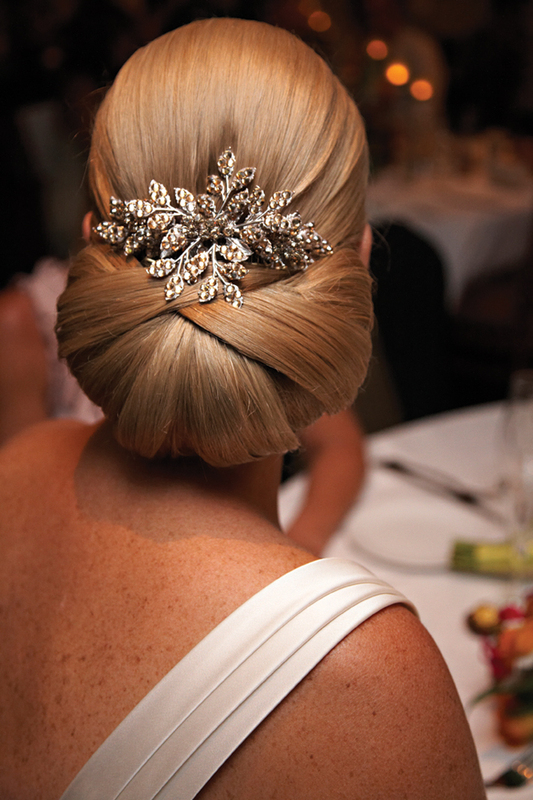 And she was saying to us; "Never rely solely on your wedding day stylist cos only you know whats best for your wedding day!" 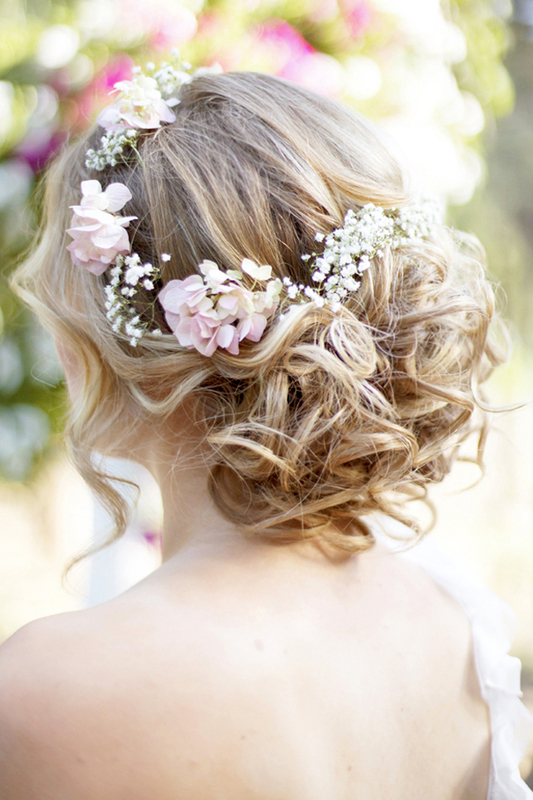 So bridestobe's, better gear up for that hairstyle research to avoid wedding day mishaps. We dont want big regrets when we see our wedding photos later!! 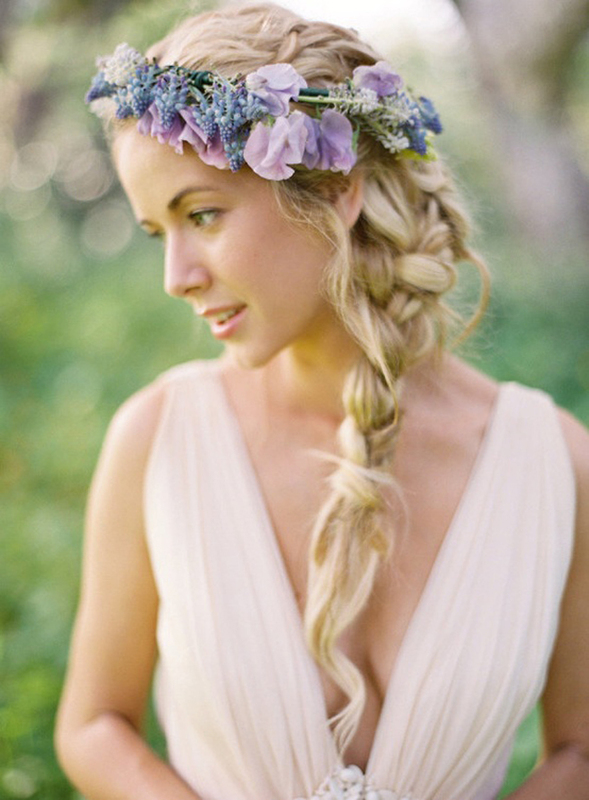 So.. with help from our fave blog Belle, they gave us a brilliant roundups on the most gorgeous wedding hairstyles from all around the web! 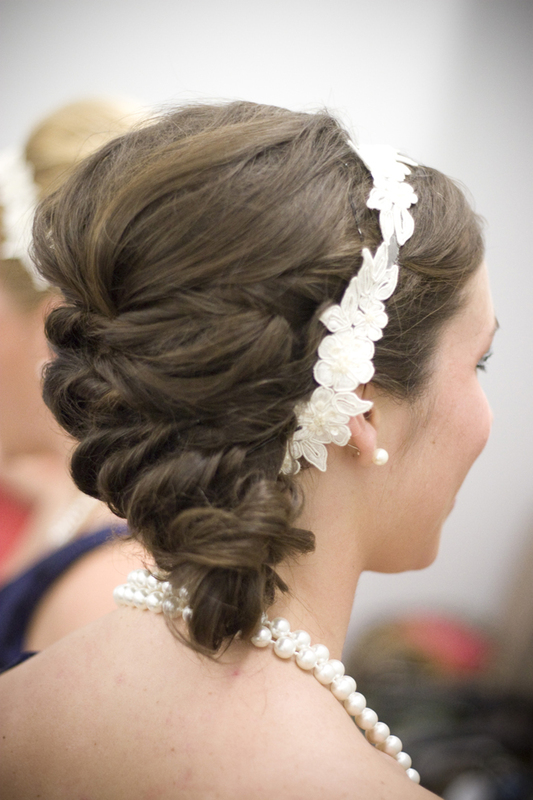 You name it- there's romance, vintage, classic, contemporary, bohemian, modern, demure…take your pic! Scroll below to see more beauties! Beautiful arent they? hope you got inspired!